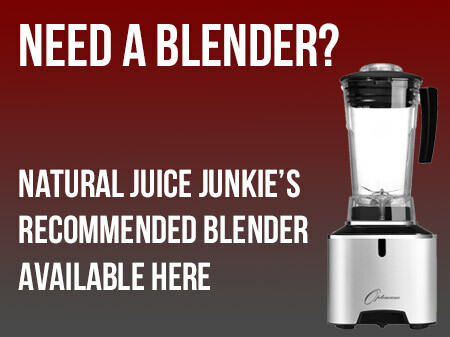 Juicing has so many health benefits and goes way beyond weight loss. 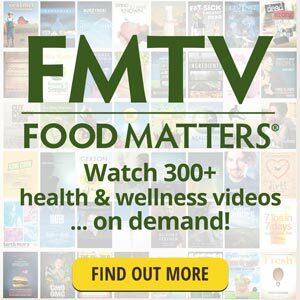 Sarah Crosby, one of the stars of the juicing documentary Super Juice Me had suffered from Crohn’s severe disease for more than half of her life. Sarah was introduced to juicing by her older sister. Sarah’s sister Louise had been juicing for a few years and was often making juices for friends and work colleagues wanting to do a short juice detox. 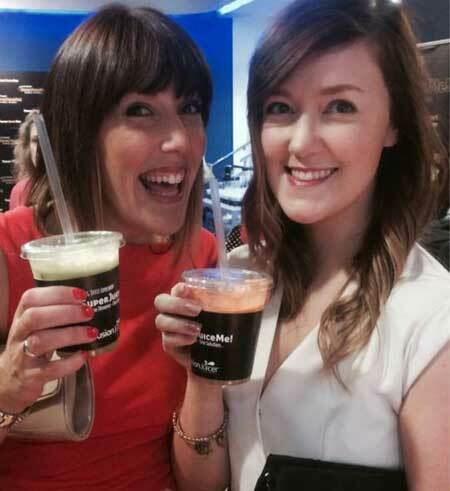 Louise introduced Sarah to juicing, but Sarah never really thought about juicing helping with Crohn’s Disease. When Jason Vale put out his call for people to be part of the big juicy experiment, Super Juice Me, Sarah’s sister contacted her within minutes saying “this is for you”. 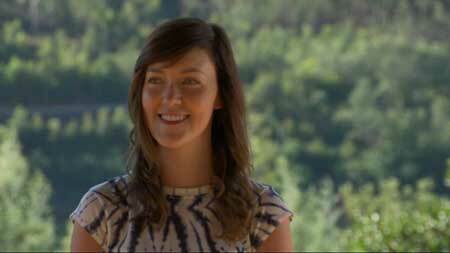 Sarah made and submitted a video in February 2013, and in May she heard that she had been selected. The news came as she was finishing her university degree. 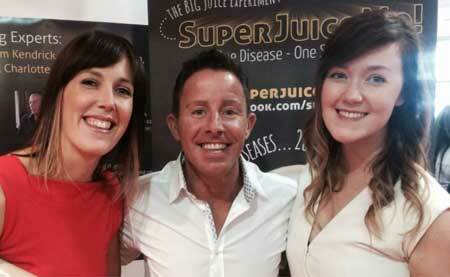 In the year leading up to Super Juice Me, Sarah had been hospitalised multiple times due to her disease. Sarah says, “I was diagnosed [with Crohn’s] when I was 10. I was really young”. When she was accepted to be in Super Juice Me, Sarah had lived more than half of her life with Crohn’s and says she doesn’t really remember what life was like before her diagnosis. Sarah told me that her sister remembers Sarah constantly complaining of stomach pain from around the age of 4 or 5. Sarah also described how the steroids she was prescribed would cause her to have significant fluctuations in her weight, saying how it was difficult being at school when she would be “looking like a hamster one month” and like she had an eating disorder the next. Sadly children are not always kind and fitting in wasn’t always easy. Sarah said how most people take it for granted, when out or travelling, that they can wait to find a bathroom. With her Crohn’s there was no waiting. She says that if she didn’t know where she could go there would be “lots of tears and shouting” and that it was a terrible burden always having to carry spare clothes in case she was “too late”. “Before juicing my energy levels were really really low,” said Sarah. “I would get up in the morning and about 2 hours later, depending on my medication, I would be exhausted and have to go back to bed”. Sarah’s treatments included medications that had to be administered via a tube that went up her nose and down into her throat, and also chemotherapy. During the filming of Super Juice Me Sarah was able to get off all of her medication and a colonoscopy after the 28 days showed no sign of Crohn’s. After Super Juice Me, Sarah decided to become a raw vegan, but it made her unwell. She believes her body found it too hard to break down the cellulose in the raw plants and says going raw vegan was a mistake for her due to her Crohn’s. Sarah now has a varied diet that includes a high proportion of juices and smoothies. Her energy levels have shot up and she is now a qualified personal trainer! Sarah has become a keen runner and says “there is no exercise that make you feel as good as running does”. Sarah said “when we went into the Super Juice Me premiere it was funny, because we were celebrity stopping. We were like ‘Oh My God’ its the guy off Big Brother”. Sarah didn’t realise that when the lights went up at the end of the documentary, she would find herself in the spotlight. People were even trying to take her picture as she queued to use the toilet! 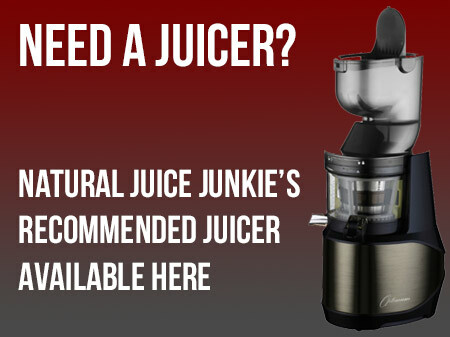 Since the premiere Sarah has been overwhelmed by the many messages she has received, including one from a girl who was about to admit herself to hospital but decided to go and buy a juicer instead.